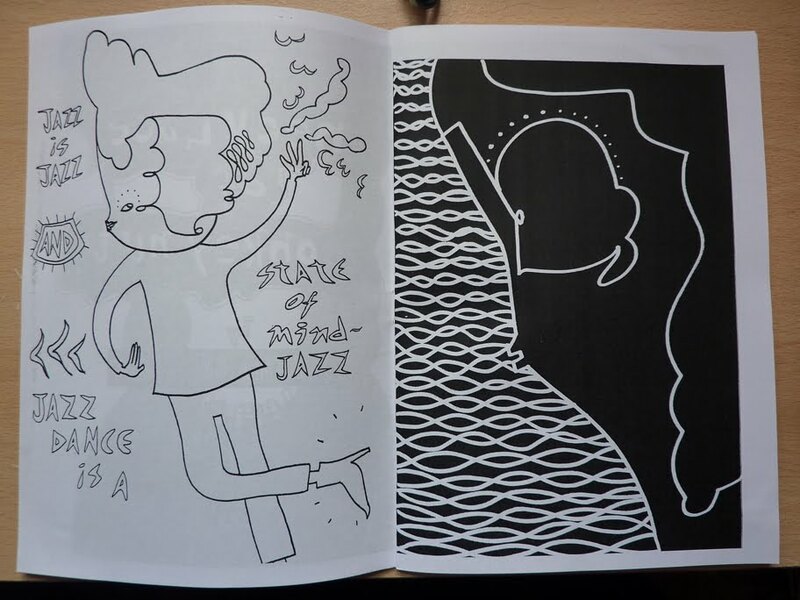 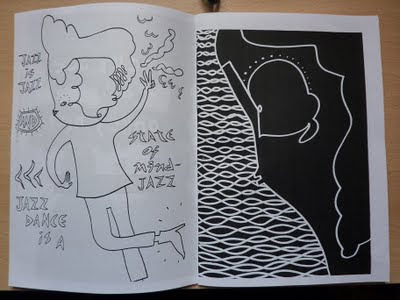 I ran off a second issue of my Sketch Bog doodle zine for Haarfest. More ambitious than issue 1, with 28 pages, and enough negative images that the Co-op will subsequently have had to order a new toner cartridge (oops!). 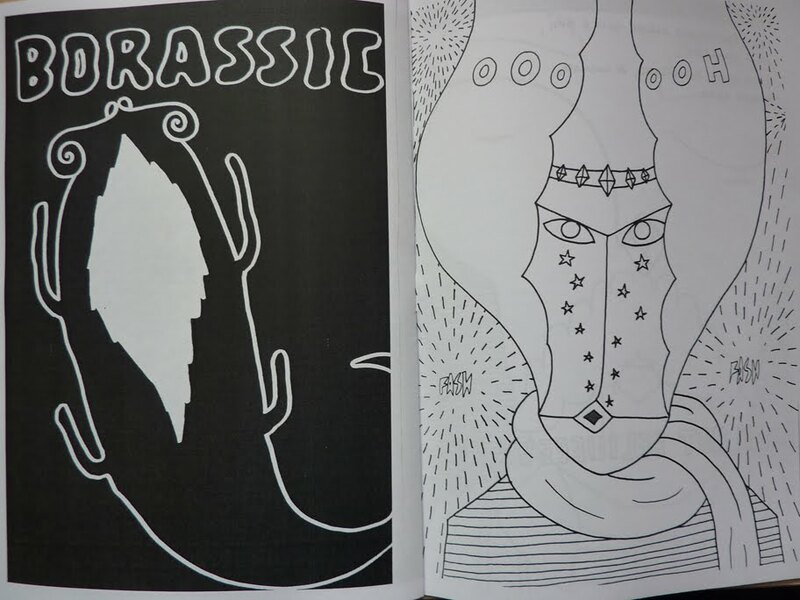 All twenty-odd copies are now gone (I think).. but thinking of putting together another issue soon, so drop me a line, or keep an eye here if you'd like to grab one next time. I might even just re-do the first two issues with different pictures, to appease any completists! 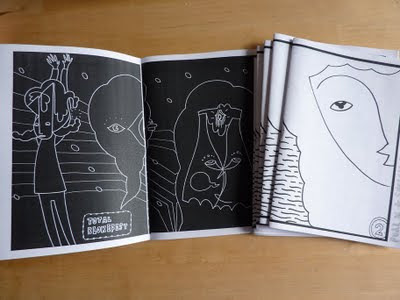 Dan from Withered Hand's wife has since been quoted as saying of Sketch Bog issue 2, "that little book you left in the loo is one of the weirdest zines i have ever seen."